Welcome! Welcome! 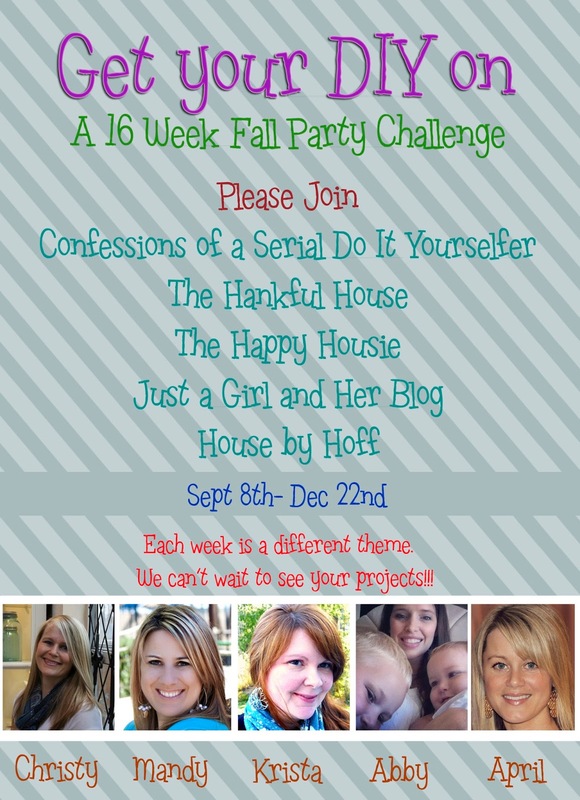 We are so excited to start our 16 week themed party challenge. We can’t wait to see what you’re going to link up this week. We are just getting into the holiday season and are thrilled to be celebrating each week with a different theme. Our first week’s theme is The Color Blue. We want to see any project you have made to represent that beautiful color. Old or new… it doesn’t matter. We want to see it. 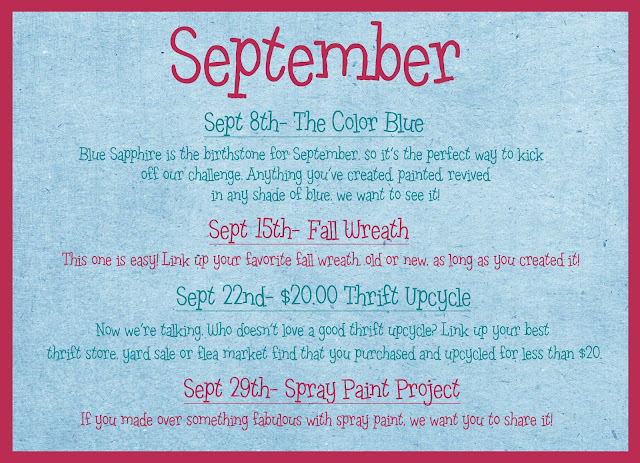 If you have a batch of blue cookies, or a blue painted wall, or a blue crafty project we want to see it. Come join us and be inspired! 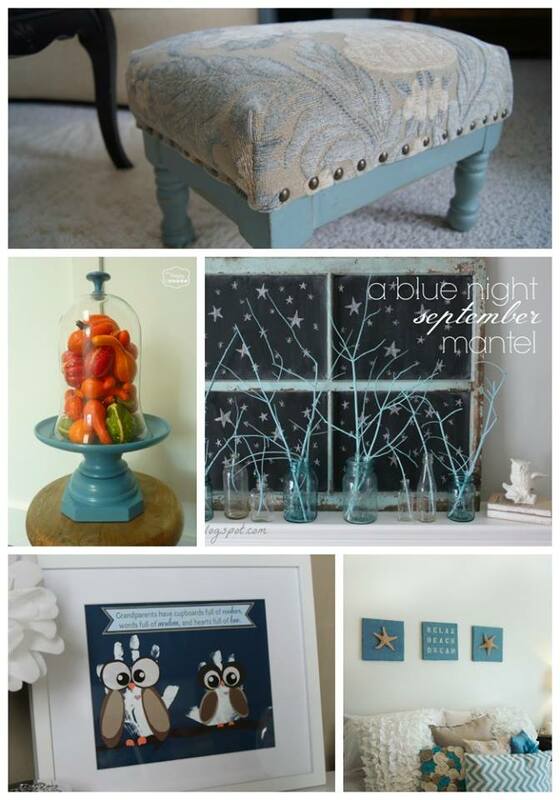 So happy to have something blue to enter your week #1 challenge. Thank you so much for hosting! What a fun themed party! Looking forward to all the rest Christy! 🙂 Thanks for the invite!